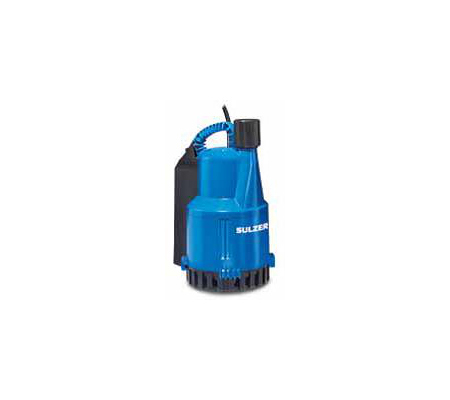 Plug-in, submersible pump, for the removal of wastewater containing solids up to 10 mm, in accordance with EN 12050-2. 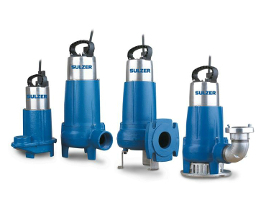 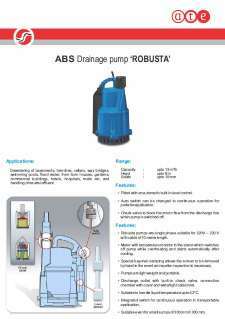 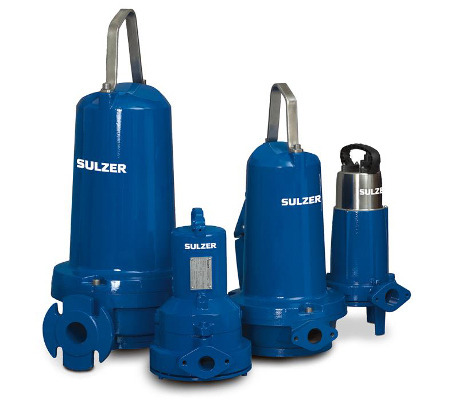 The Robusta 200 and 300 series has been designed to pump clear water and wastewater from houses, gardens, or yards. 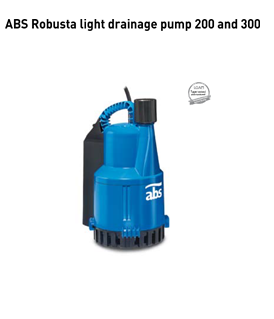 The pump is suitable for manual as well as automatic operation with the unique hand/auto switch. 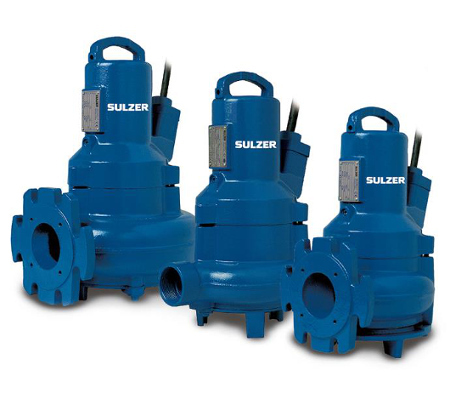 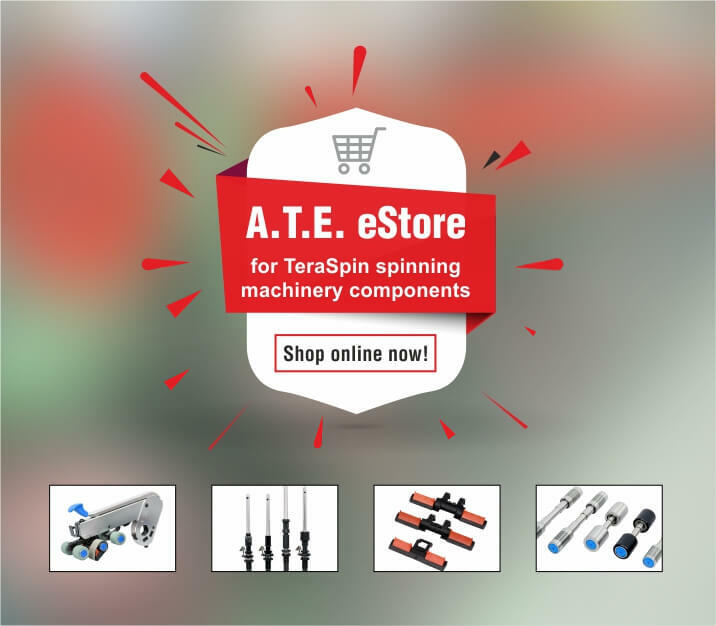 Its unique thermal overload protection prevents damage to the pump; thermal sensors in the stator switch off the motor if the pump heats up too much and switch it on automatically after it has cooled off.